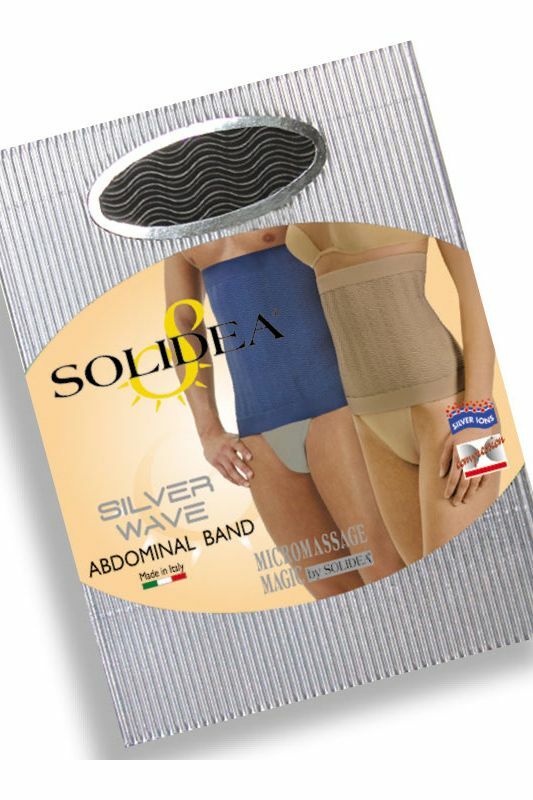 The invisible under clothing band that shapes your hips and stomach. 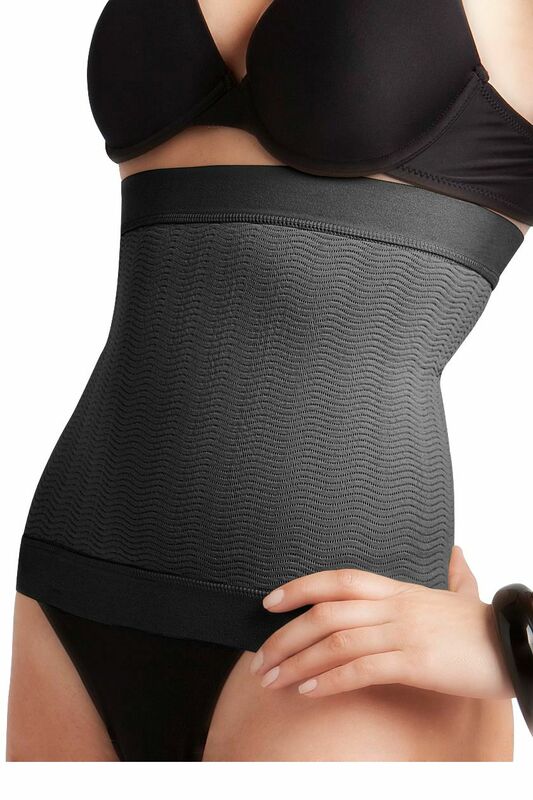 Boost your confidence with the second skin that hugs and shapes your hips and stomach. 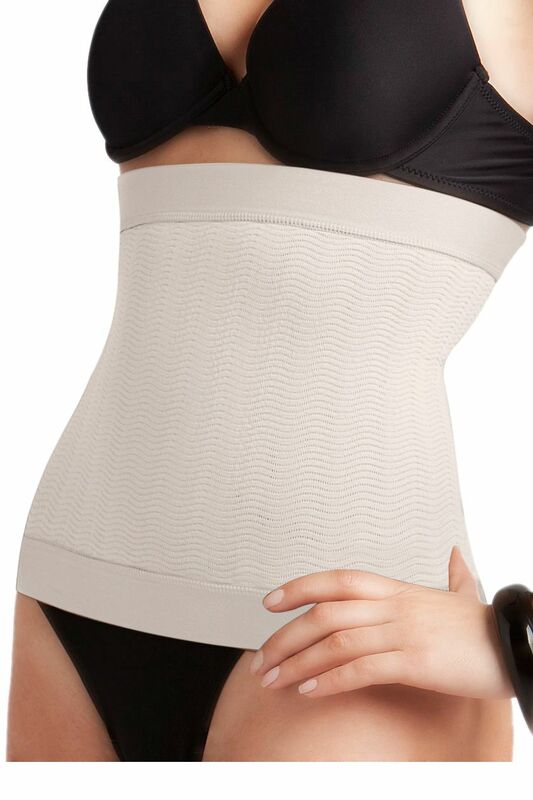 The three-dimensional wave fabric actively massages away cellulite, improving your circulation and detoxifying your skin to keep it healthy. Designed to provide all day comfort for women and men, the gently compressing fabric fits like a second skin and is invisible under your clothes. 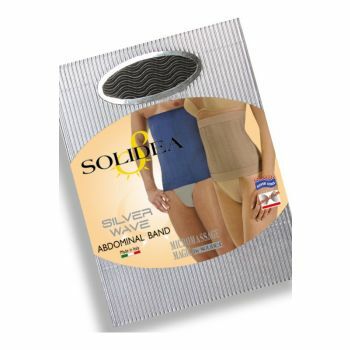 Also providing excellent lower back support, the silver ions in the fabric inhibit odour and bacteria to maintain a natural skin balance. 80% polyamide, 20% elastane. 21.3" - 25.2" 25.6" - 34.3" 34.7" - 41.4" 41.8" - 55.1" 55.5" - 68.9"